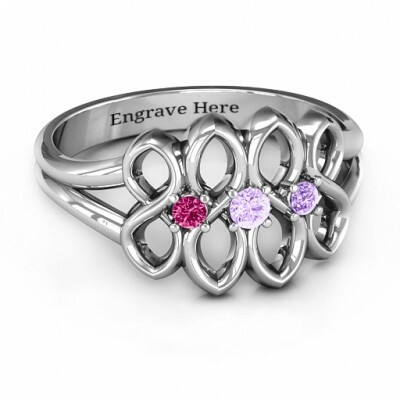 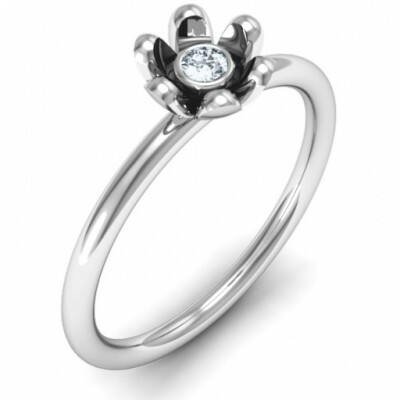 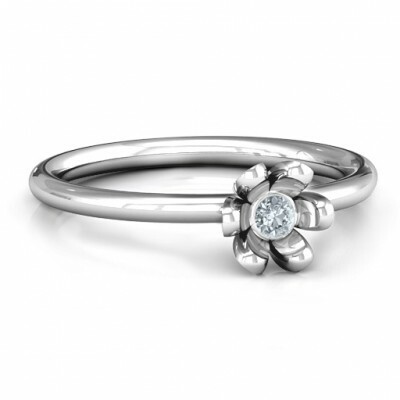 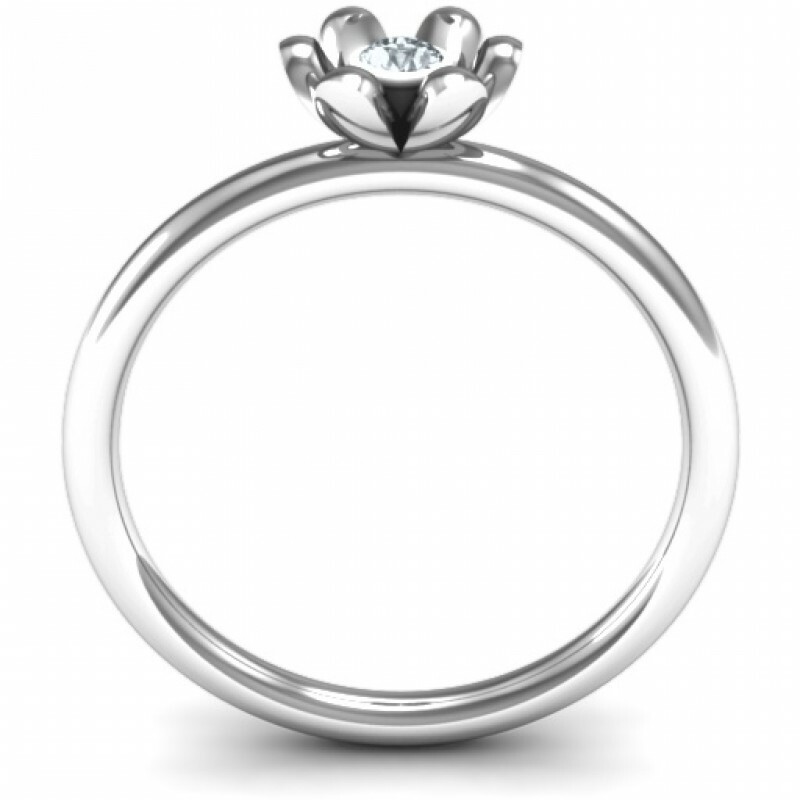 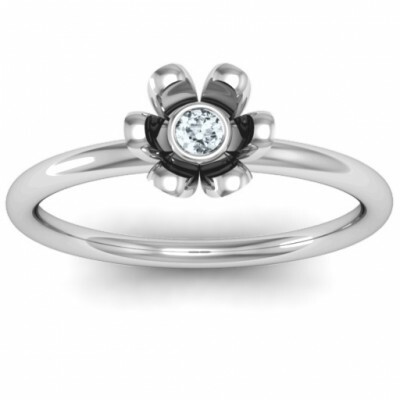 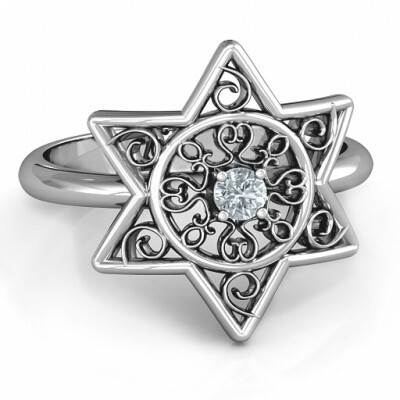 Main Stone: One 2.5mm Round Stone Max Ring Width: 7mm.A beautiful six petal flower is highlighted in the centre by your choice of birthstone or Swarovski Zirconia. 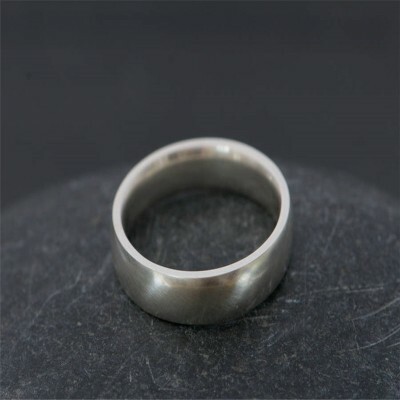 By doing these things you will prevent the jewellery from varnishing faster. The beauty of fine jewellery is it's sparkle and gleam. 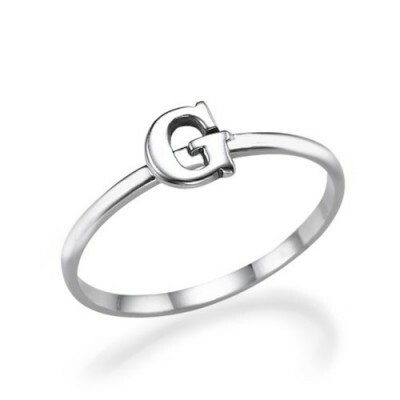 Enjoy a trend with this Initial Ring in gold! 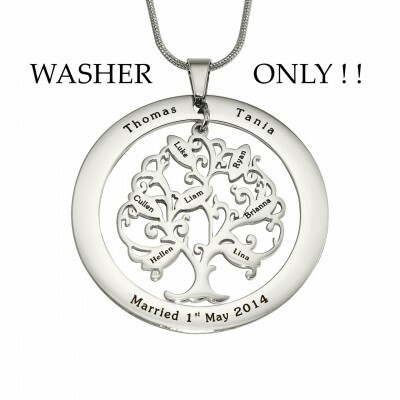 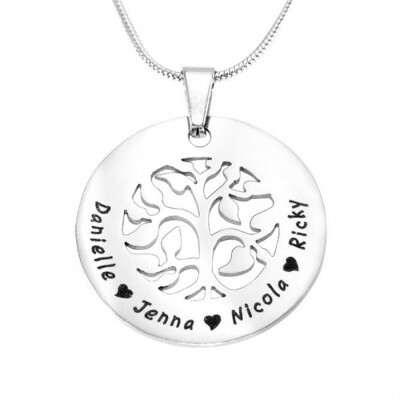 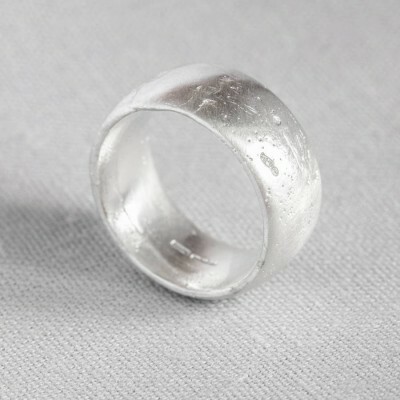 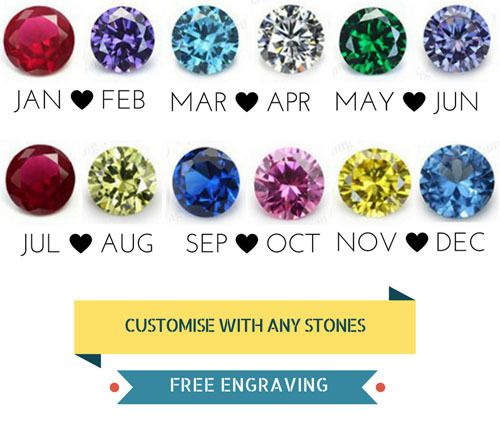 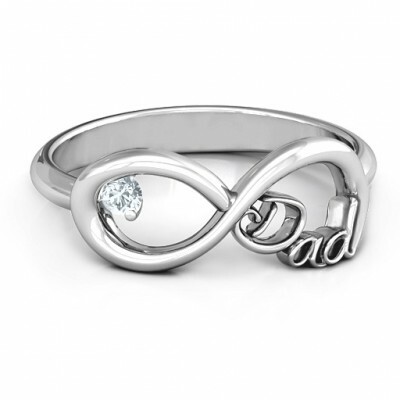 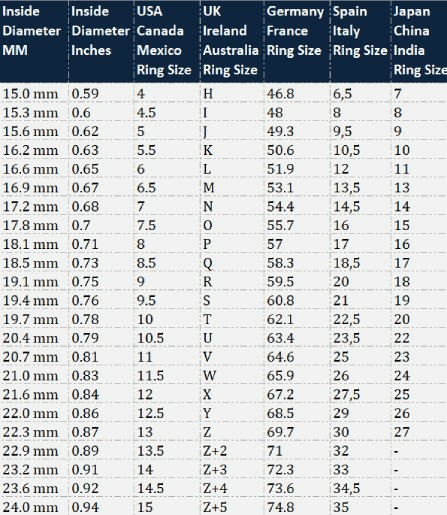 Stack these rings to reveal your initials,..
Main Stone: One 3mm Round Stone Max Ring Width: 13mm Min Band Width: 2 mm Max Band Width: 2.6 mm.The..
Washer size approx 40mm and will be adjusted depending on the number of leaves of your Tree of My Li..